Scansat Radio station mostly plays popular music. 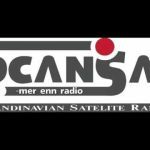 The Radio is live broadcasting from Norway. This also play 24 hours various kind of music genres. 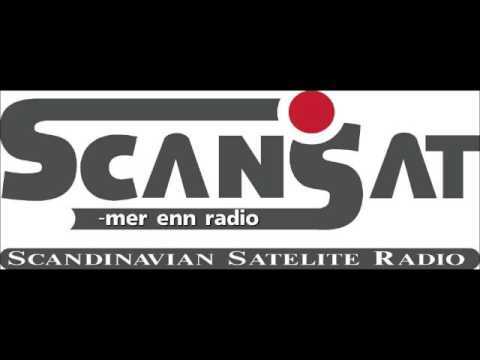 Scansat-Radio together with good music.